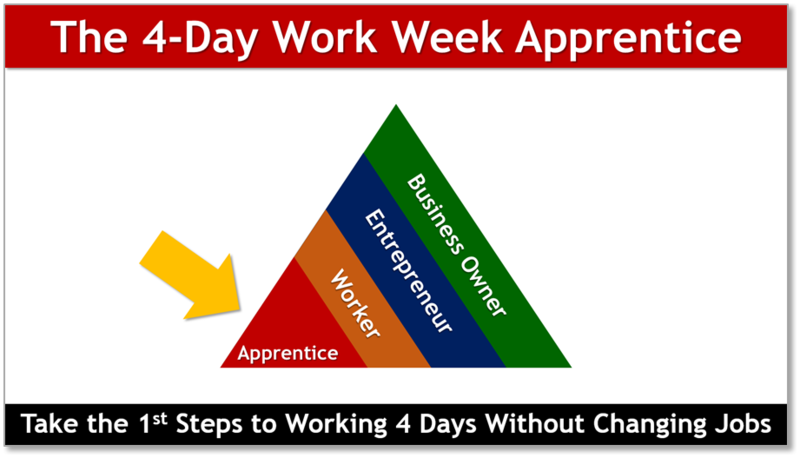 4-Day Work Week Strategy, Training & Coaching for Employees, Entrepreneurs and Business Owners. 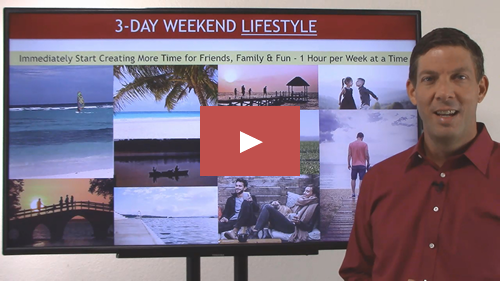 4-Day Work Week Strategy, Coaching & Training for Employees, Entrepreneurs & Business Owners. 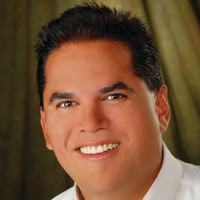 Wade helps people create the LIFE, LIFESTYLE & LEGACY they most desire. Pulling from 15 years experience as a productive employee and over 15 years as a software company founder & owner, corporate consultant, sales process implementation coach, accountability expert, recruiter of superstar talent, provider of mental health counseling (psychology) services, life coach and 4-day entrepreneur - Wade teaches others to create the life they most desire personally & professionally.